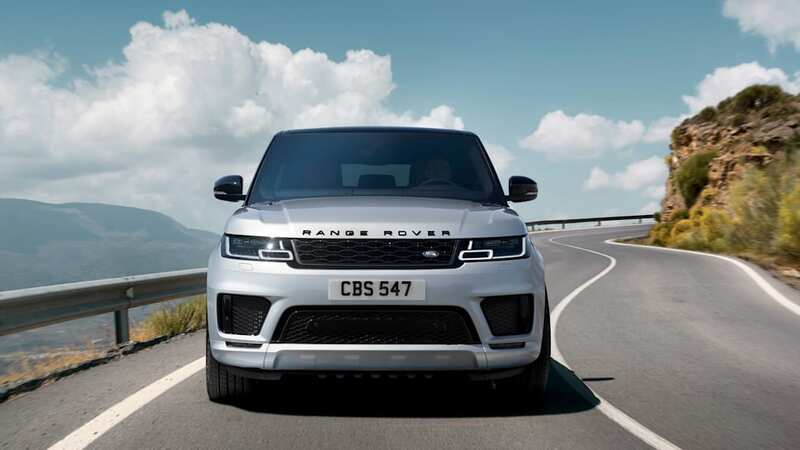 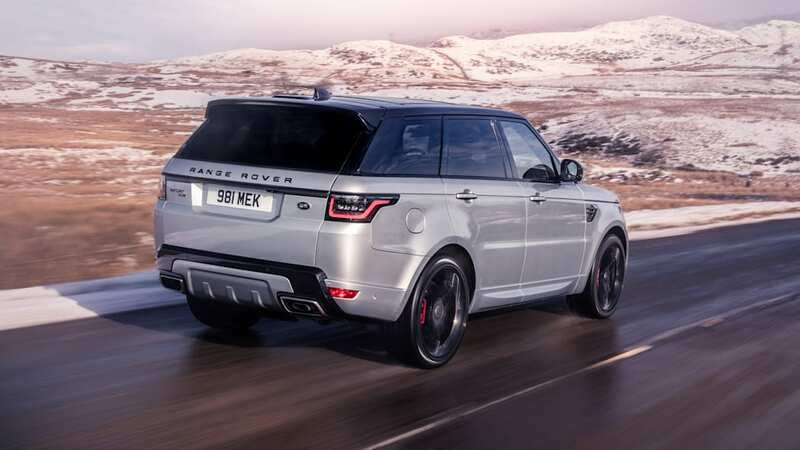 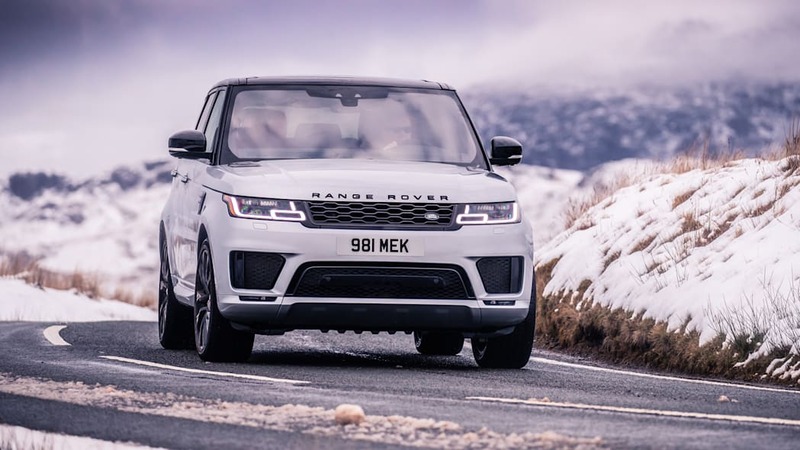 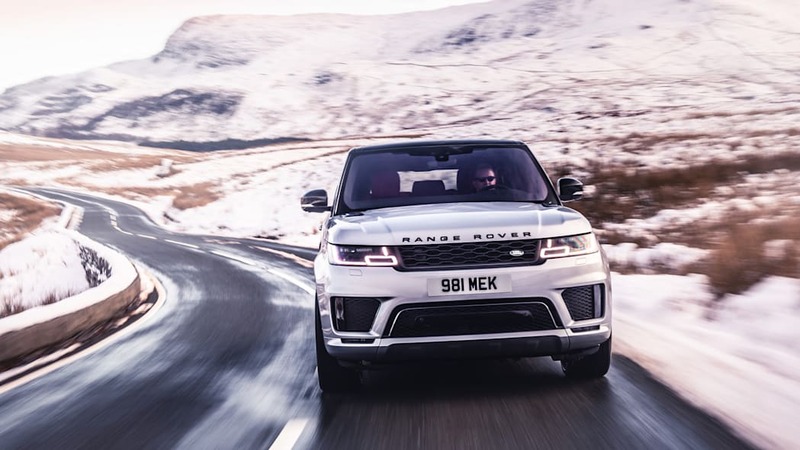 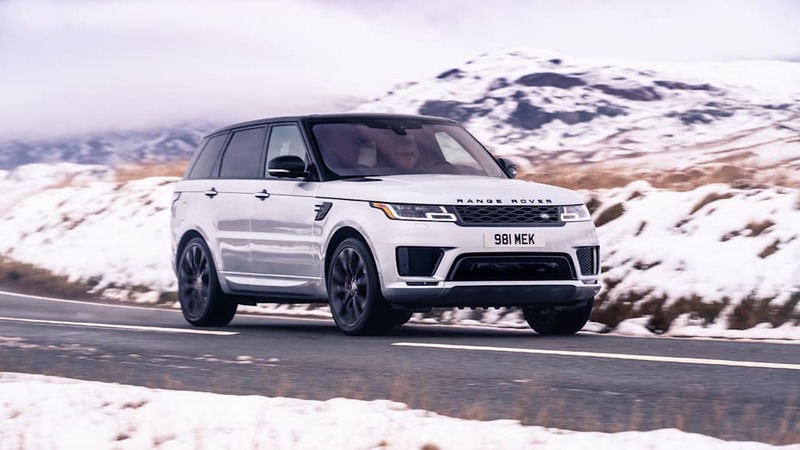 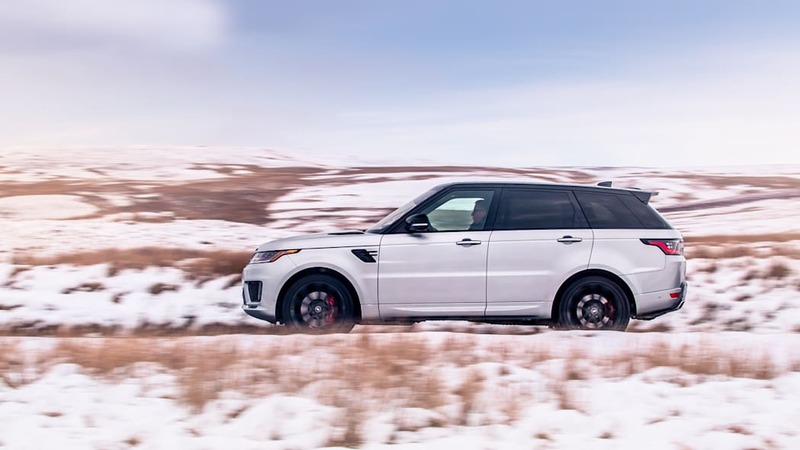 The 2019 Range Rover Sport will be the first Land Rover, or Jaguar for that matter, to feature the company's new 48-volt mild-hybrid powertrain, dubbed i6 MHEV. 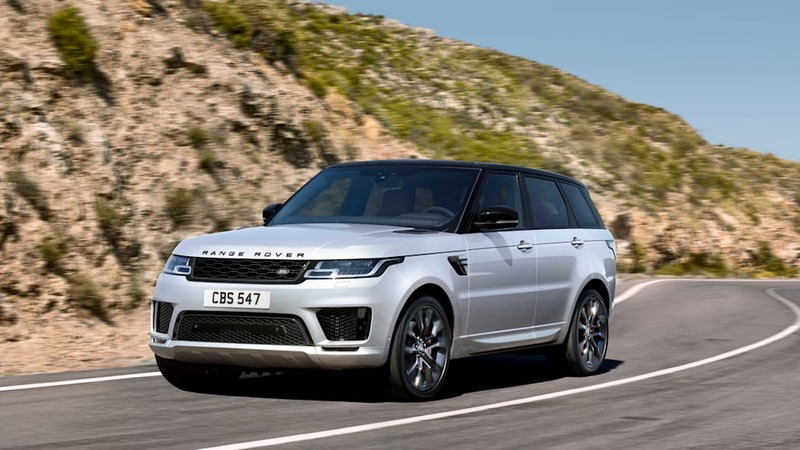 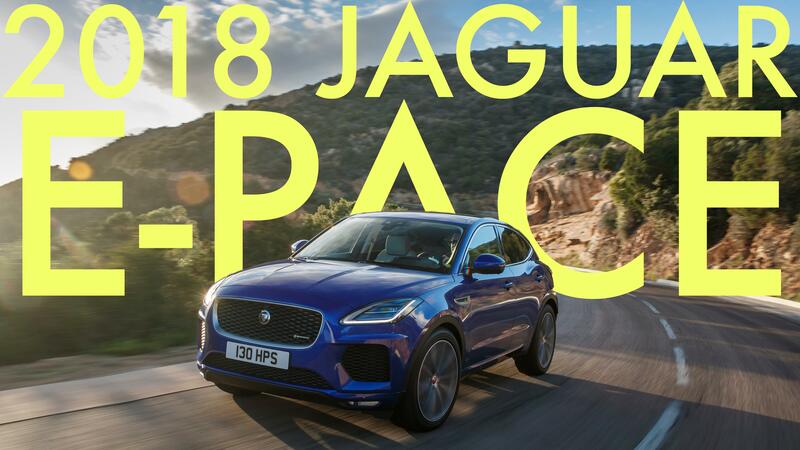 It starts with an also-new 3.0-liter inline-six, derived from JLR's Ingenium four-cylinder engine family, and adds a twin-scroll turbocharger and an electric supercharger powered by that beefed-up 48-volt system. 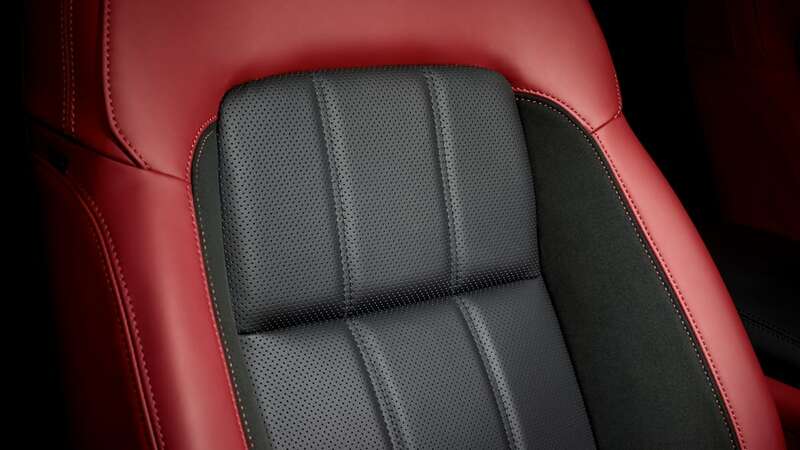 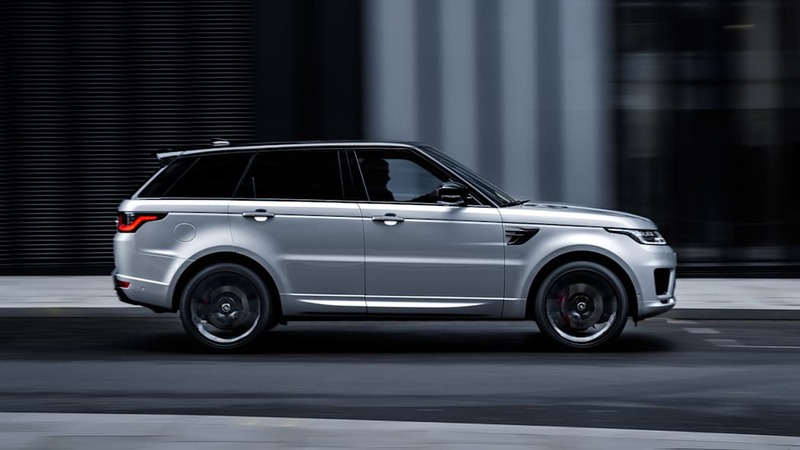 It is able to spool up fully in just a half-second to 120,000 rpm, which increases boost and decreases turbo lag. 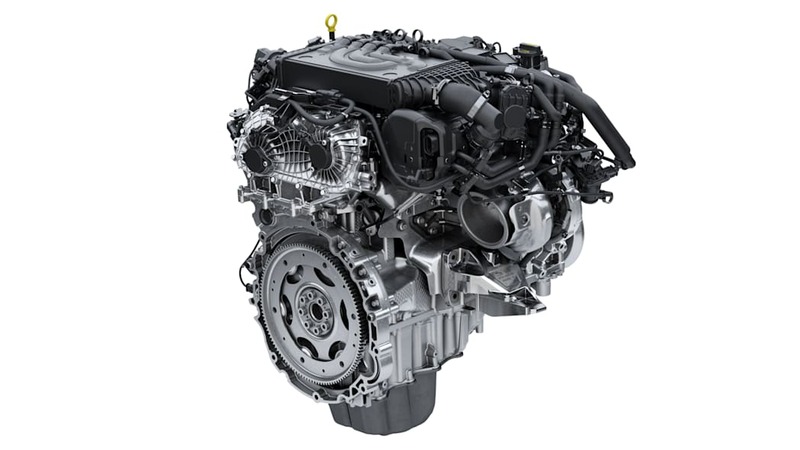 There will be two versions of the new i6 MHEV powertrain. 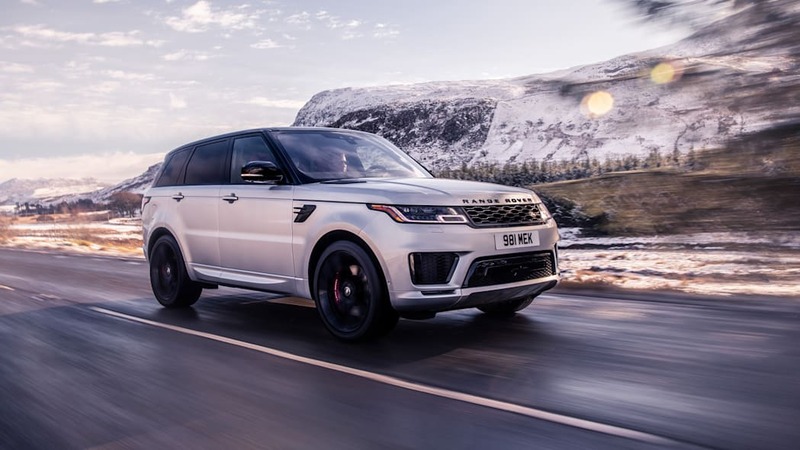 The P360 produces 355 horsepower and 365 pound-feet of torque, while the P400 cranks things up to 395 hp and 406 lb-ft. Land Rover says the P400 will go from zero to 60 mph in 5.9 seconds. 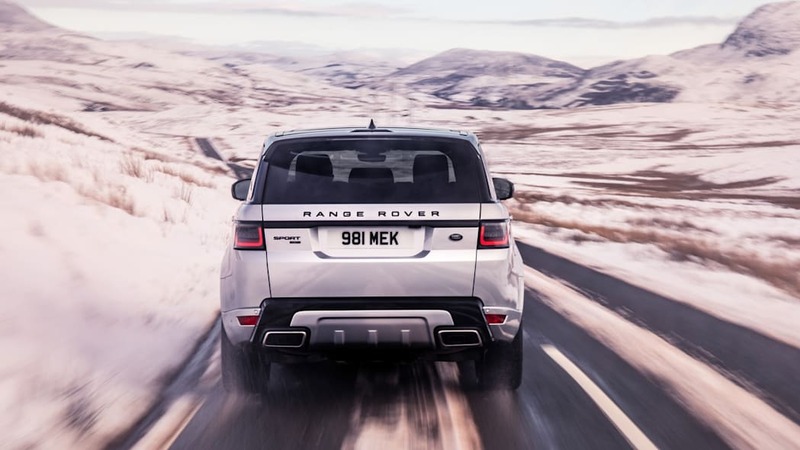 Besides improving performance, the MHEV mild-hybrid system uses the energy recouped by its regenerative braking system to subtly assist acceleration from a start and allows for extended use of the automatic stop/start system. 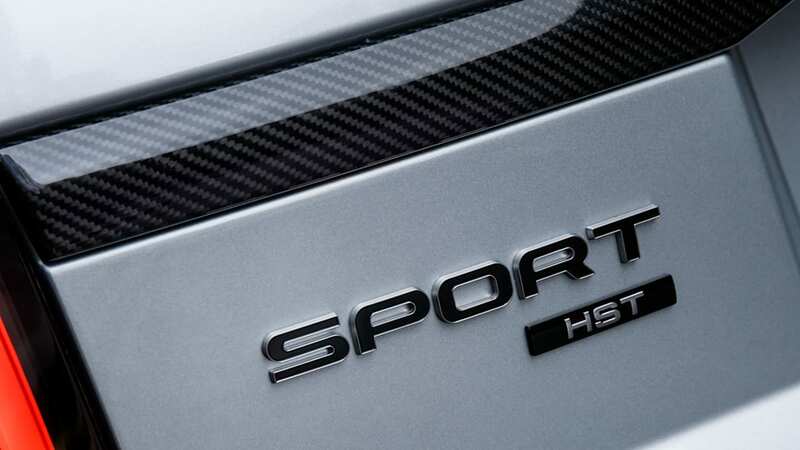 In other words, it helps save gas. 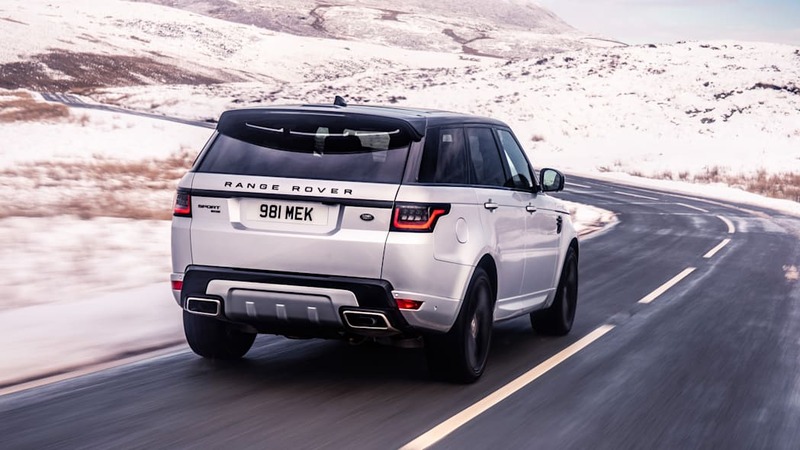 Fuel economy estimates have not been announced. 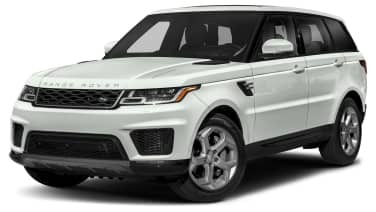 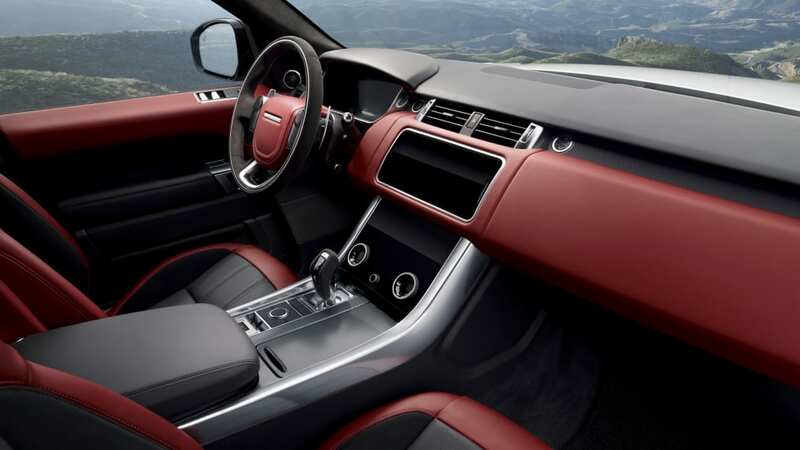 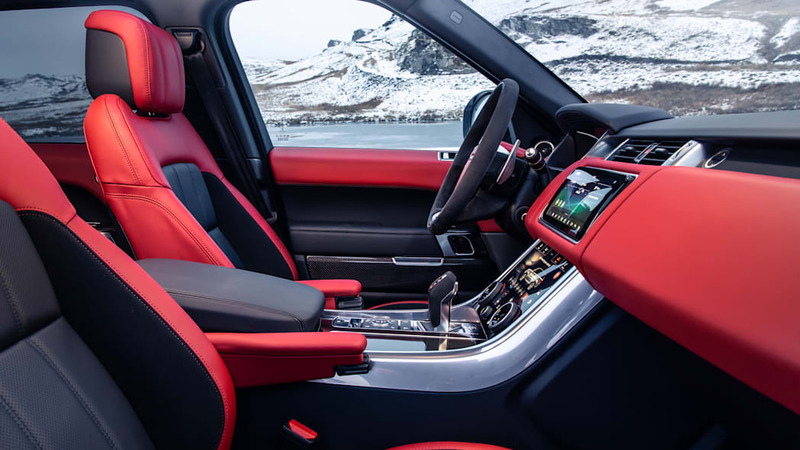 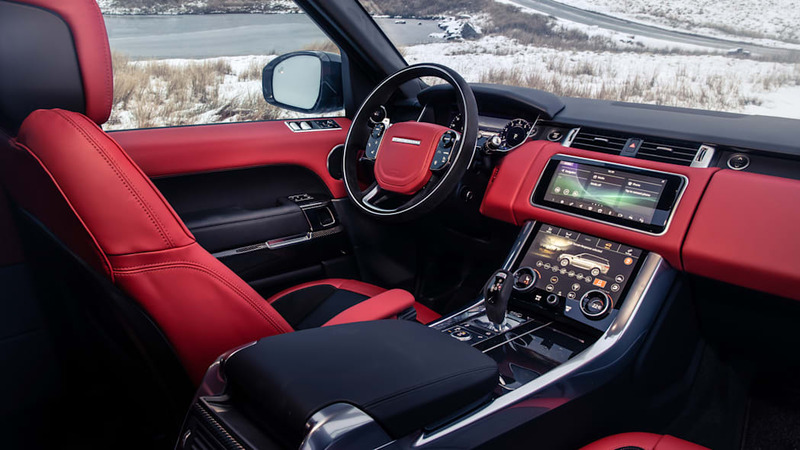 Pricing for the 2019 Land Rover Range Rover Sport starts at $69,795 for the SE P360 model, including the $1,295 destination charge. 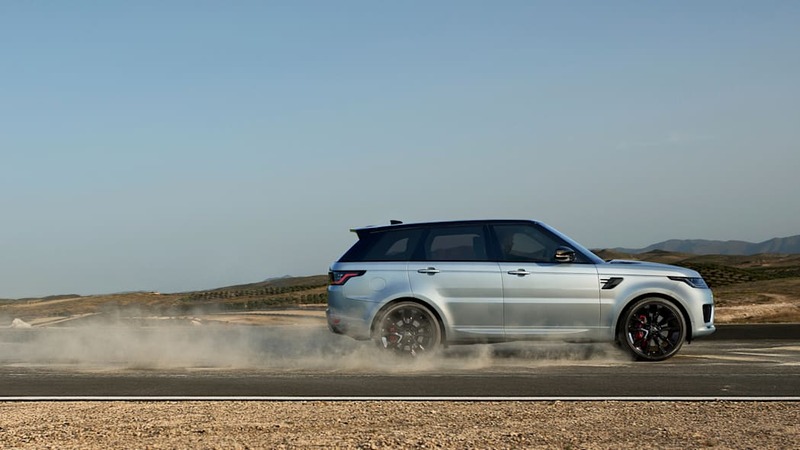 It goes up to $75,285 for the HSE P360 and then $84,245 for the HST P400. 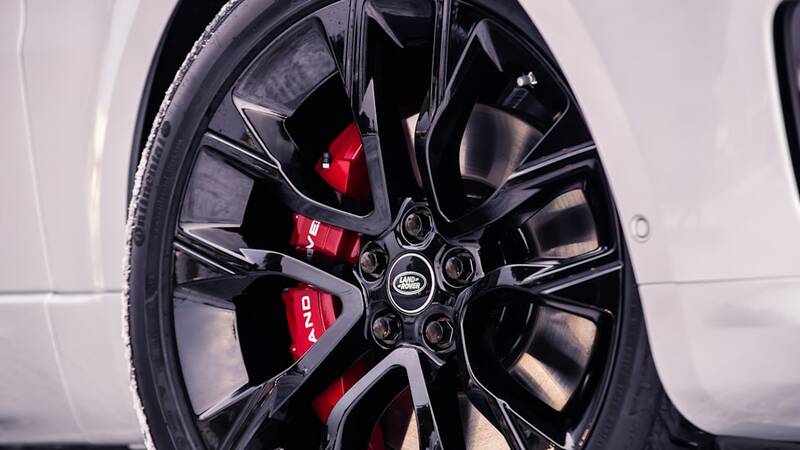 Besides the more powerful version of the i6 MHEV powertrain, the HST P400 is the sportiest of the Sports, boasting more aggressive styling cues, a choice of two black wheel designs, red brake calipers and a special selection of five colors.